With digital estate agents becoming a questioned route for those looking to sell properties online, and even being noticed by the ESTA (Estate Agent Awards) with an award section all their own, we're here to ponder whether online agents compare to high street estate agents? Priding ourselves on customer service, it's clear to see that in previous client testimonials for Seymour Green, there's a level of attentiveness and care that just can't be found in the online estate agent domain. From 'speed and care', to the need for mindful and earnest help, there's a reason that our clients think their 'hand was held throughout'. That's because it was. 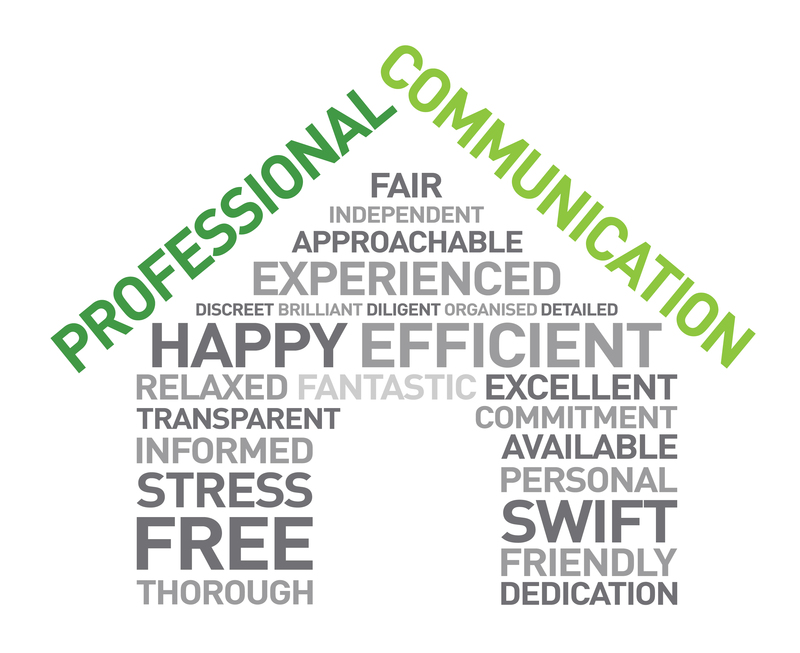 Human and regardful, high street estate agents aren't emails and phone calls, they're conversations in an often overwhelming process. So why use a high street estate agent to sell your home? It's not just a level of honest, human interaction that makes using a high street estate agent the more notable service, there's proof in the property pudding. With high street estate agents acting as brokers, sellers get competitive and higher prices for their property, with a local understanding of the market benefitting a more active and fruitful sale. Online estate agents are often mere storage boxes for a magnitude of layaway and stagnant properties, while the niche high street estate agents understand the area, and how best to work within it, to a price that suits you. Take companies like Purple Bricks or Telipo. Advertised as the first 24/7 estate agent to use an online platform, reviews for Purple Brick aren't as optimistic as they would like. While a company like us here at Seymour Green is attentive on hours, more than happy to settle on the sofa for a brew, many feel like companies like Purple Brick and Telipo advertise a service that they can't maintain, often missing calls, neglecting emails and offering a less than personal service thanks to too wide a base. As the technological world continues to come up with easy opt-outs to everyday situations, does everyone need to make the change over to digital, especially when it comes to the process behind their beloved homes and often largest, financial asset? We think not.